We Bring Your Events to Life. 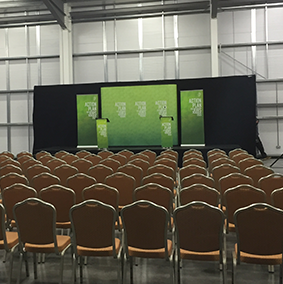 Since its foundation AudioWorks has been supplying technical production solutions to a wide spectrum of events throughout Ireland. AudioWorks is based in Co. Mayo. 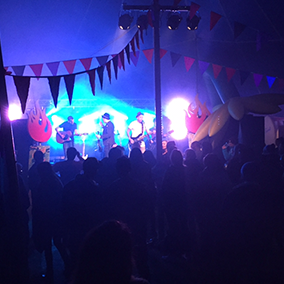 We provide Sound, Lighting and Staging for a range of different events. Our Sound and Lighting Engineers have over 25 years of experience in all aspects of the business. We also specialise in AV Installations and Power Distribution. Whether it’s organising a one-off event or providing year-round entertainment, make sure AudioWorks is there to help you. From public service announcements to full concerts, we have a sound and lighting rig for you. 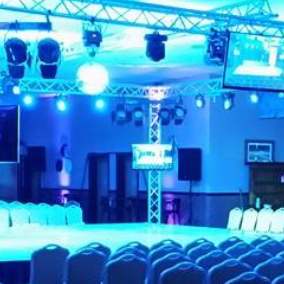 Small & large catwalks and staging available to suit any budget and room with public liability insurance on all stages. We specialise in Audio Visual Installations. 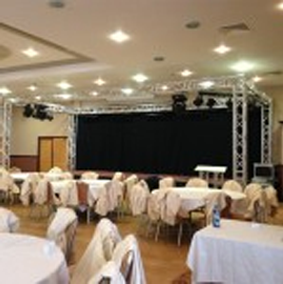 Our work ranges from full Night Club installs to GAA club PA announcement installs. We use the leading brands which include Showtec, ADJ, Dynacord and more. 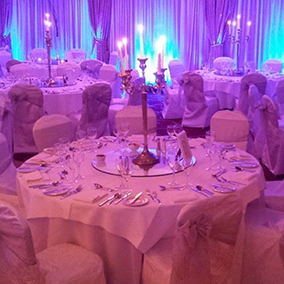 We provide lighting to suit all wedding tastes. From subtle up-lighting to having your own and your husband/wife’s name elegantly written placed on the ballroom floor from our spotlight. 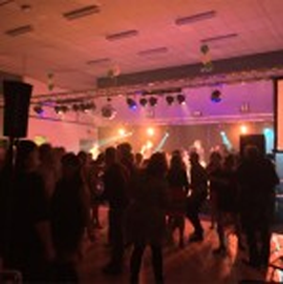 We provide Sound and Lighting for a range of different events, with the help of our combined 15 years of experience.